We already informed you about Orange San Francisco II which is available in the UK through Orange. Now we have got the information of ZTE Blade S which is another name of Francisco II. For your information it is an affordable handset. Blade S is unveiled through Bluetooth SIG records.Check the specs of this Android handset below. 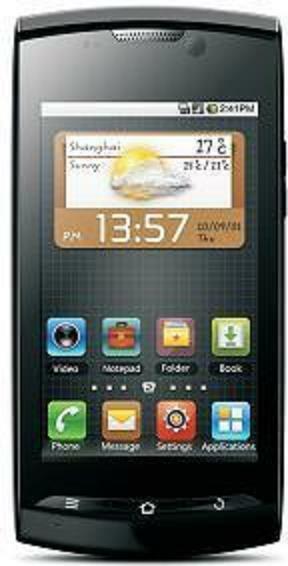 ZTE Blade S is packed with a 5MP camera and a 3.5-inch display is in a WVGA resolution. It runs on Android 2.3 Gingerbread. This budget friendly device is powered by an 800MHz processor. It provides support to HVGA. I am sure that you will be happy to see the existence of ZTE Blade S. It is possible that it hit some other carrier with a low price. The price of Orange San Francisco is $160 off-contract and we just hope that this handset comes with less than $160 price tag. Let’s see which carrier will launch it.